Sultan Marshes, an important ecosystem and wildlife refuge in the Develi Basin in Turkey, originally included two lakes and two freshwater marshes, with a total surface area of 176 km2, surrounded by wet meadows and salt steppes. The Develi Irrigation Project changed the Sultan Marshes severely starting in 1988 by diverting surface and ground-water flows from the wetlands. Water diversions caused more than 1 m decline in water levels in the lakes and marshes. 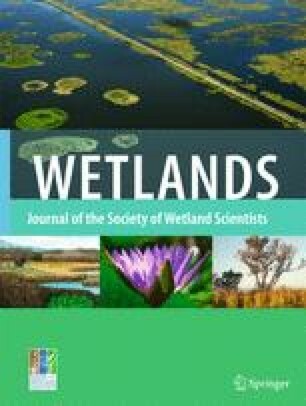 Spatial changes in the Sultan Marshes ecosystem with time were analyzed using Landsat images from 1980, 1987, 2000, and 2003 that were transformed into five information classes (water, marsh, agriculture, dry lake, and steppe) by unsupervised classification. Changes were identified by a post-classification change detection method. Classification accuracies were 89% to 93%, and accuracies of the change maps were 80% to 85%. The analysis showed that lake surface areas decreased by 93% from 1980 to 2003. Yay Lake was almost completely dry in 2003. The marshes receded more than 50%, and the surrounding steppe expanded into the lakes and marshes. Agriculture expanded in the western and eastern parts (Kepir Marshes) of the study area. 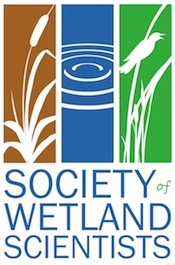 Although the years 2000 and 2003 had lower than average annual precipitation, and lower annual precipitation than in 1980 and 1987, the changes in Sultan Marshes are so large that they cannot be solely attributed to weather fluctuations. Surface water diversions and increased use of spring waters and ground water are responsible for the changes.